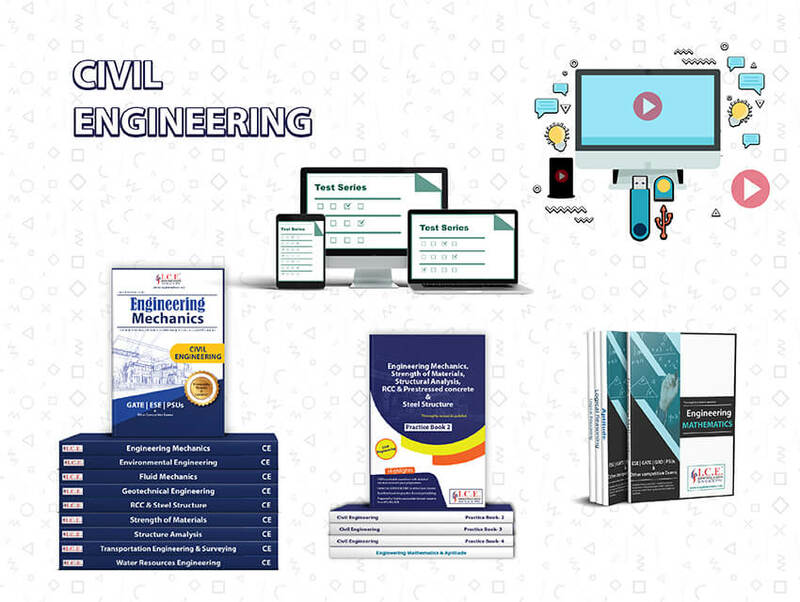 Getting a good score in GATE for civil engineering requires to strategize planning, best-in-class GATE study material, and guidance from the experienced faculties. If you want to get admission in top institutes for higher education, GATE CE is an entrance to get there. This correspondence advance for civil engineering includes a complete set of theory books, video lectures, test series, and practice books that help students to focus on important aspects with the effective time management. 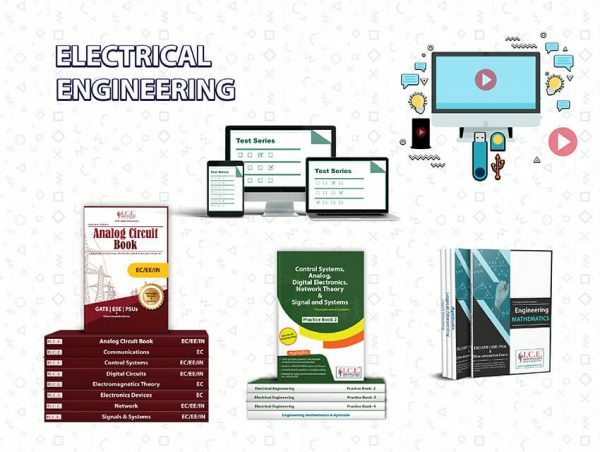 Our expert faculties from IIT and IISc provide thorough guidance on how to prepare for the GATE 2019 CE. They also suggest the important topics/concepts with more weightage and cover the whole syllabus according to the official exam pattern of GATE CE. 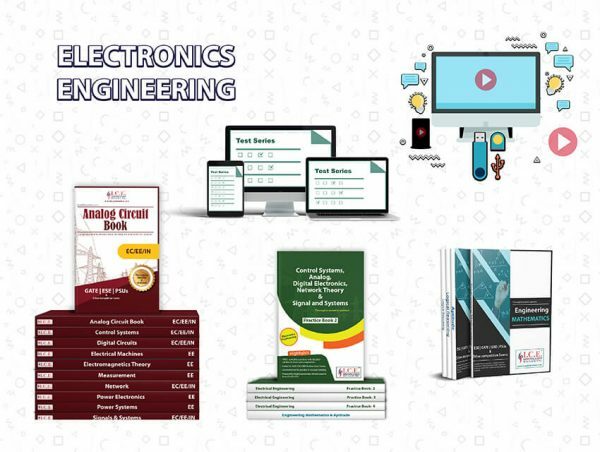 Not only books but by leveraging digital way, ICE also offers video lectures so that students can study as per their convenient time and place. How This Course Can Help You Crack GATE Civil Engineering?